Yesterday's National Grappling Competition went smoothly with excellent reveiws already being received. Thanks to all the competition Officials on the day, making this our 5th successful National Grappling Ne-Waza Competition - Some excellent fights during the day from both the Junior and Senior competitors. 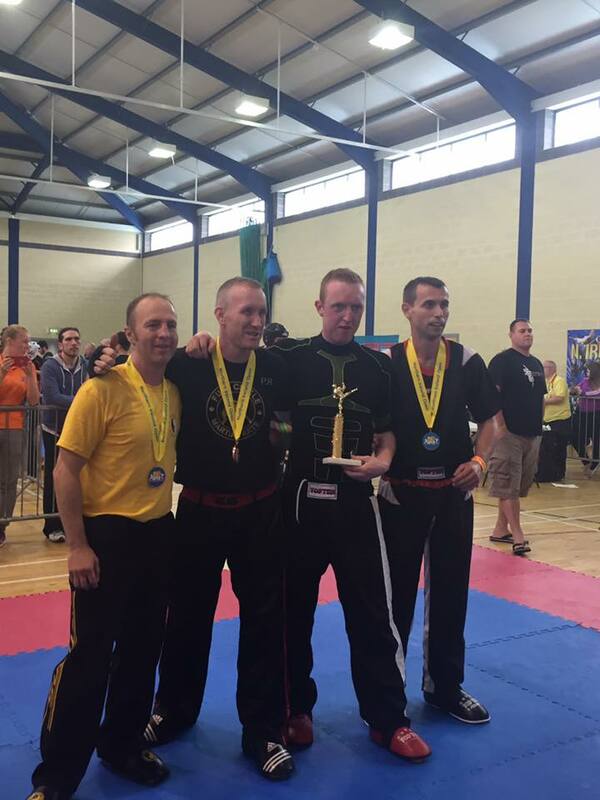 16 Categories on the day, Category 13 for the Adults was a growler with 8 entrants fighting for the Gold. 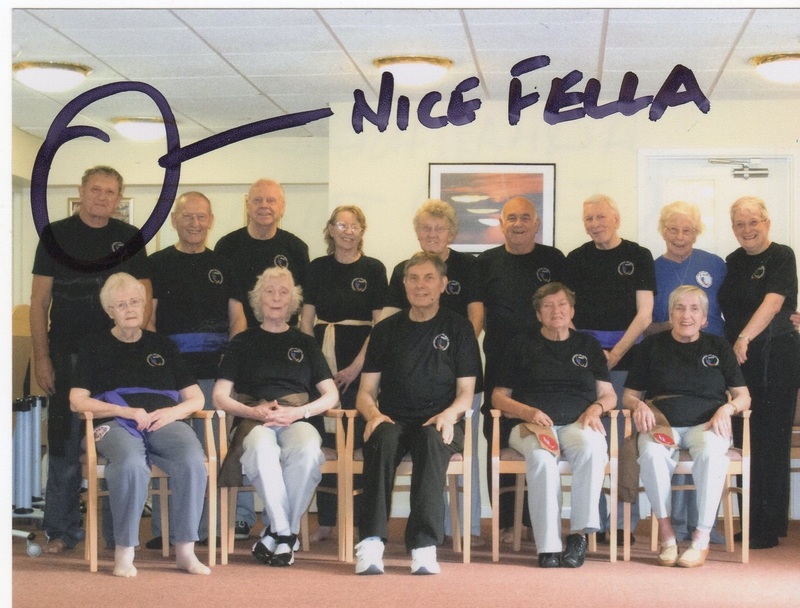 Firstly many thanks for an enjoyable National Grappling event yesterday. Suffice to say we all had fun and look forward to the next competition. 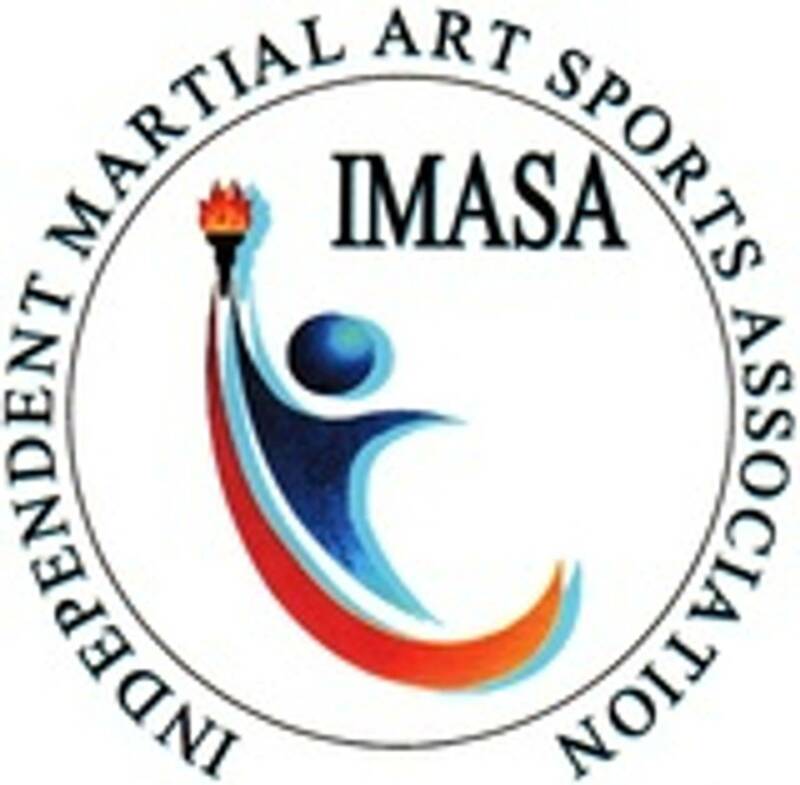 I am running an event myself in St Neots, Cambs, and I wanted to invite every IMASA club. 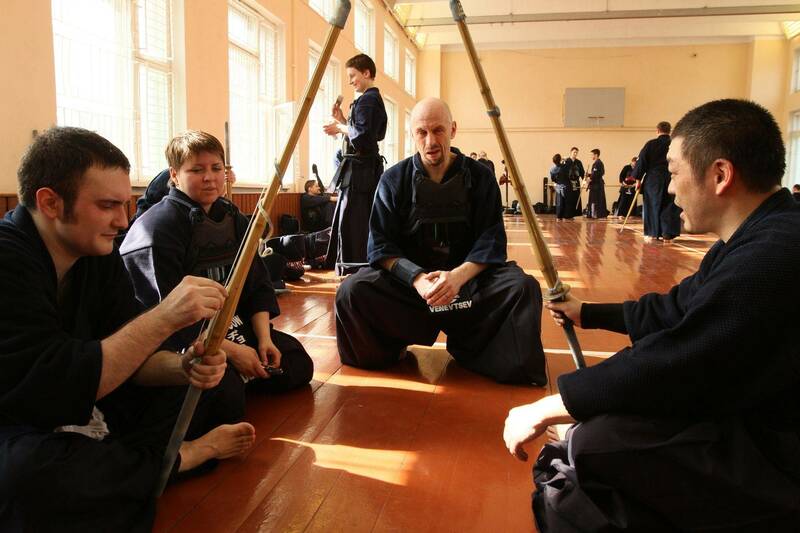 It is not a competition per se but rather a gathering of like minded martial artists. The event is to be held for charity and I am asking a £10 donation from each person accordingly. It will be held on Sunday 20th November at St Neots Town Football Club. The event is called the 2016 UK Bullshido Throwdown. Like minded martial artists can gather and spar with anyone they choose under mutually agreed rules for a duration of their choosing. 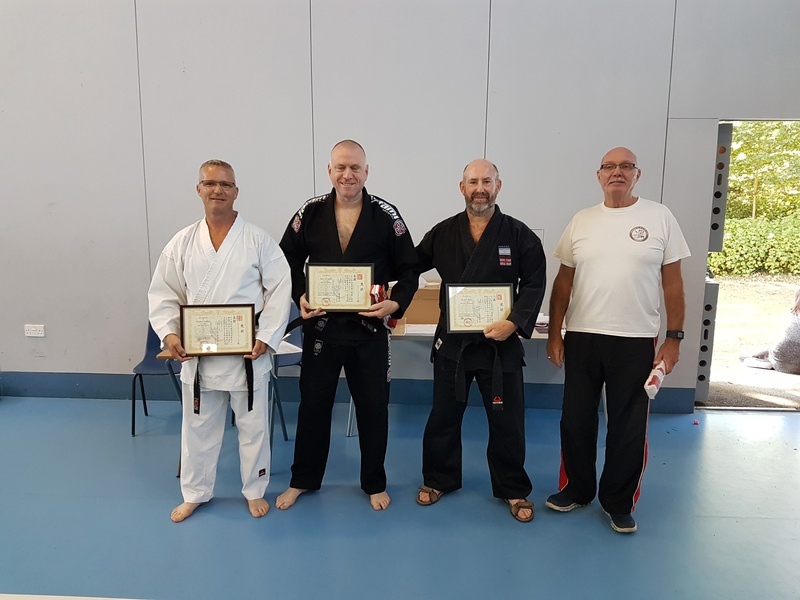 Congratulations to Colin Whittaker (9th Dan) on his appointment as the IMASA representative to the BSI SW/136 Standards Committee. 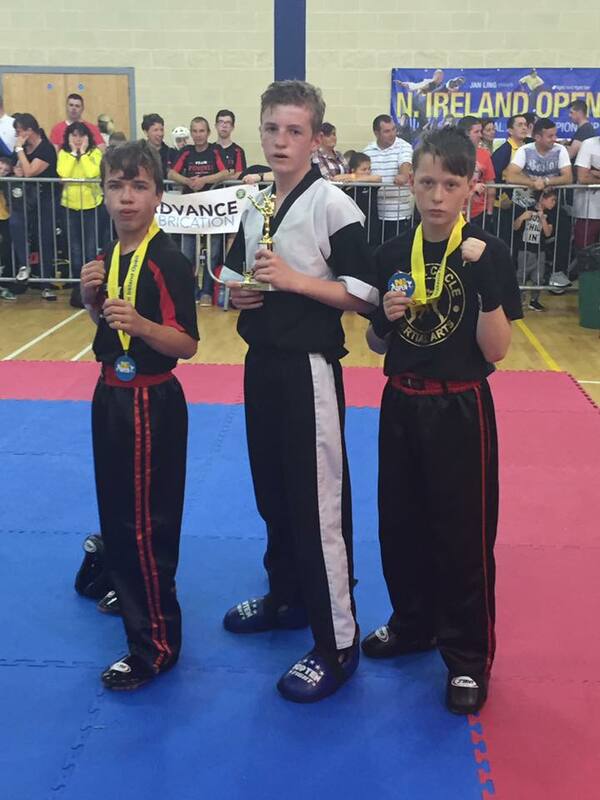 Students from the Full Circle Martial Arts Club who attended the Best of the Best Competition in Dublin last weekend and gained one and in some cases two medals in the various events. 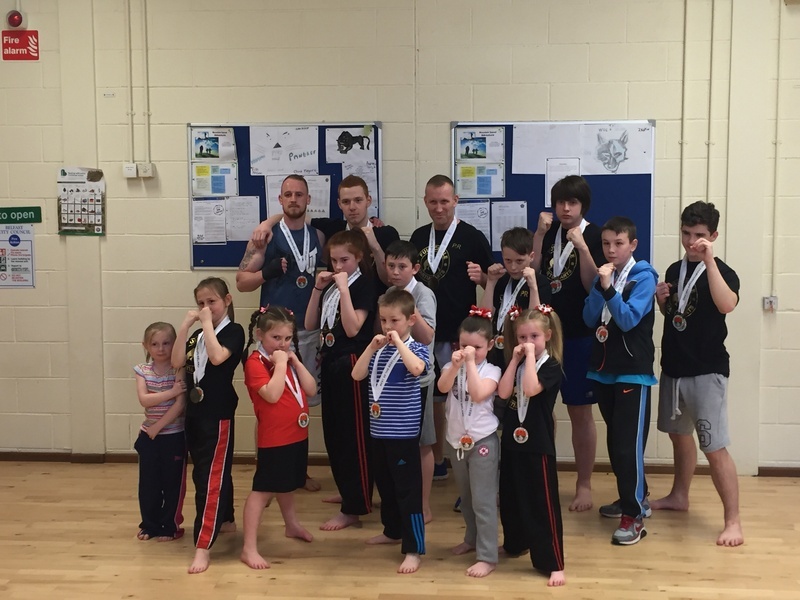 Any UK based Kickboxing Club wishing to set up a Competition, let Paul know for free advertising and advise. Well done to Bethan for a well deserved Youth Award, presented by the Mayor of Rhyle, extra thank you for mentioning IMASA. We have been advised some Members have received emails purporting to be from IMASA. It certainly is not from IMASA, but looking at the address it would seem it has been sent from our Members Area - Looking through the Members list I have found the person in question and deleted their profile, Monica resides in Canada and is an advertisement link scam. I have checked the link below and it took me to what seemed to be our Login Page, Please ignore and delete - I have removed them from the Members Area. Do not reply, this is not an Official email. 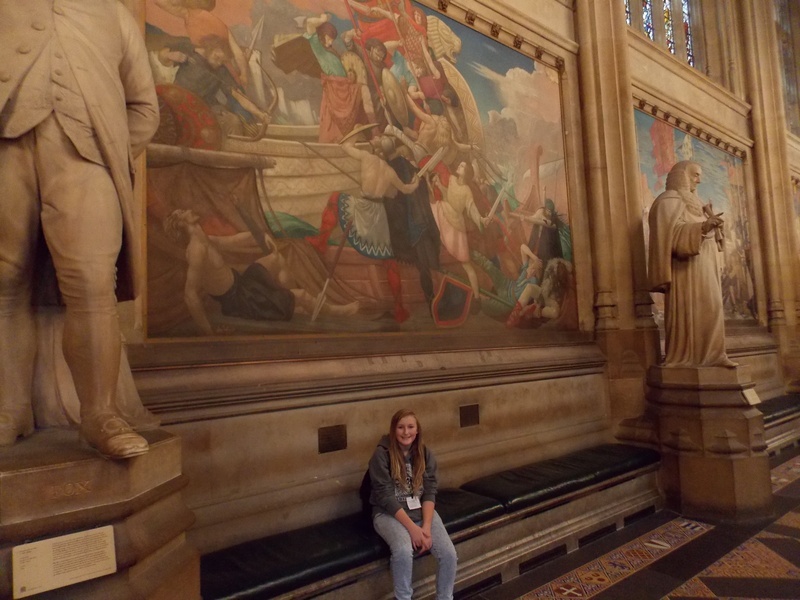 IMASA registered junior Black Belt Bethan Owen from Shukokai Karate (Wales) goes to Parliament, "Hope you put a good word in for IMASA Bethan"
Bethan, due to her great work as a Karate carer, received a private tour of the Houses of Parliament, Well Done Bethan; A rising Star within the IMASA family. Please be aware that the Instructor Insurance Policies are to increase from 1st November, this increase is out of our control, explanation from Broker's website below. Please note that with effect from 1st November 2015, Insurance Premium Tax increases from 6% to 9.5%. Allianz, who underwrite your Martial Guard Insurance cover have reviewed the costs of providing these products, which have not been reviewed for several years and a nominal increased has been applied which will also take effect from the 1st of November 2015.